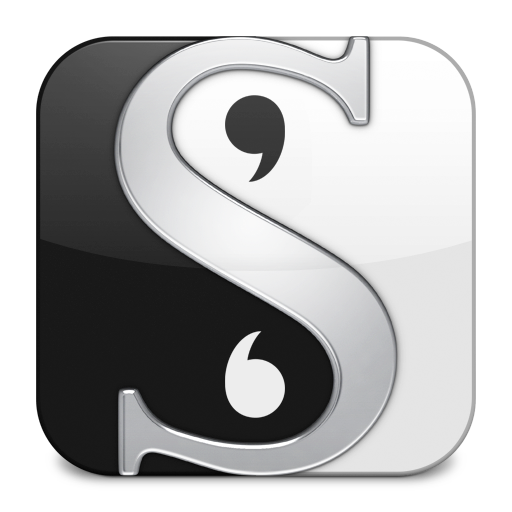 Patrick Hester -- author, blogger, podcaster, Hugo-Award winner -- will describe the essential things you need to know to get the most out of your first project with Scrivener, one of the world's coolest writing project programs. Topics for this class include: how to set up your first project, how to import current documents, and how to export a final project. 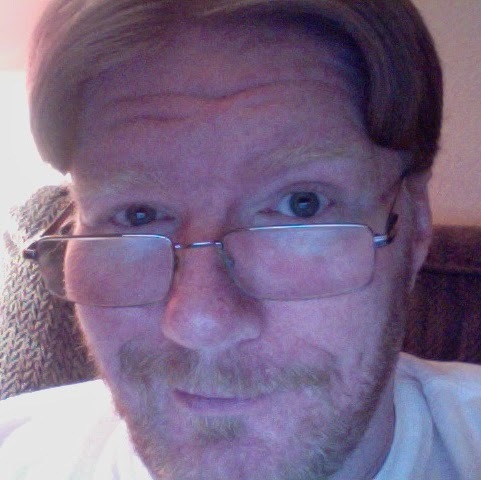 Patrick Hester is an author, blogger and a 2013 Hugo Award Winner. He writes science fiction and fantasy (mostly), and is currently represented by Bob Mecoy for his fiction. His Functional Nerds and SF Signal weekly podcasts have both been nominated for Parsec awards and the SFSignal podcast was nominated for a 2012 and 2013 Hugo Award. Patrick also produces ‘I Should Be Writing‘, the podcast for wannabe fiction writers created/hosted by 2012 & 2013 Campbell Award Nominee Mur Lafferty. He writes for his website atfmb.com, as well as SFSignal.com, FunctionalNerds.com and Kirkus Reviews.com. of the beginner's class and download the slides! To register for the recording of the Advanced Class, with information on using Project Targets and creating ready-to-distribute eBooks, click below.